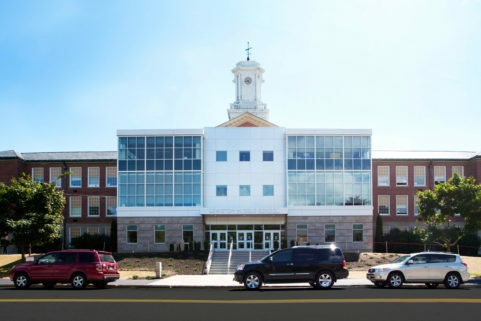 Founded in 1866, Maine Central Institute is a private secondary school that also services the public school population. 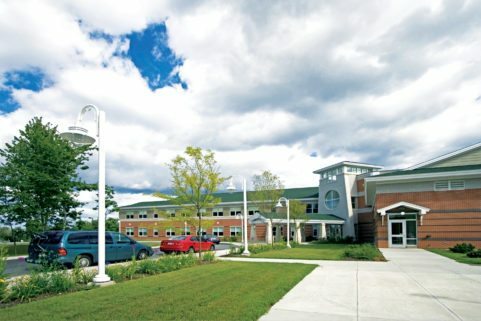 About 140 of MCI’s 450 students are residential students, representing several states and countries. 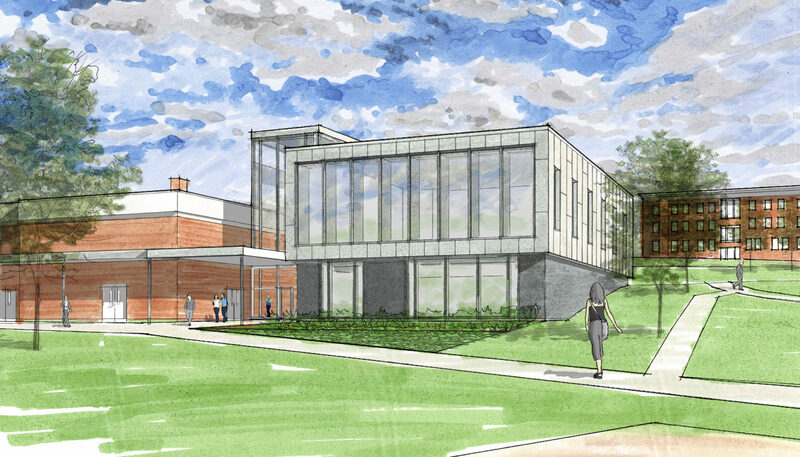 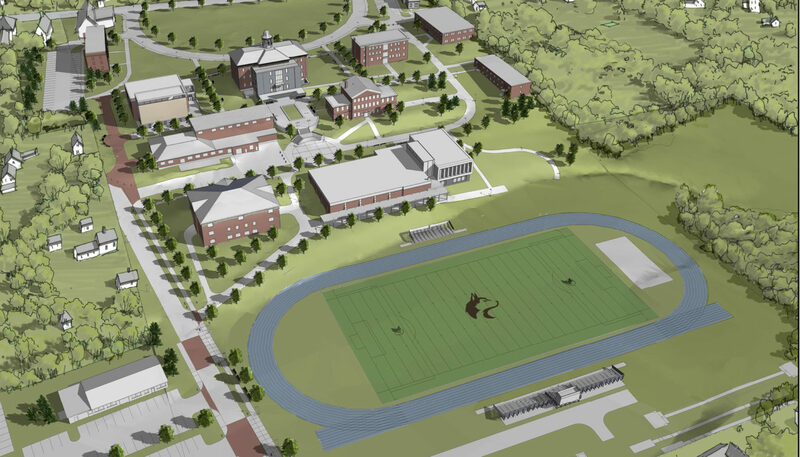 WBRC was responsible for the development of a revised Master Plan for MCI that responded to the projected administrative, educational, performing arts, and athletic facility/space. 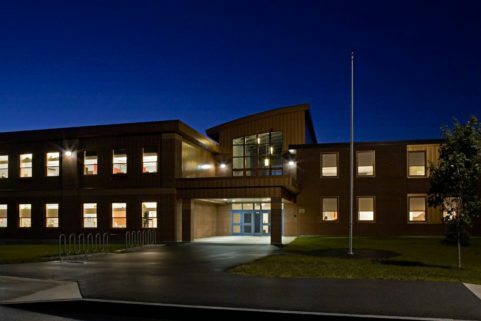 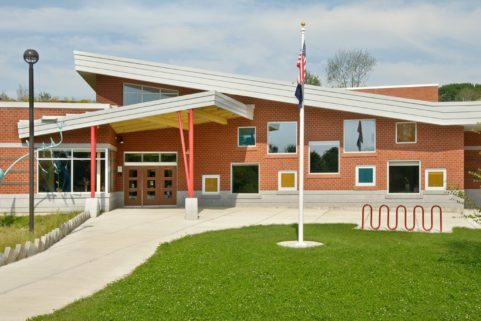 After existing conditions assessments were confirmed, and campus-wide space and personnel audits documented the space need requirements of the physical plant, WBRC’s project team led a detailed school-wide Educational Programming effort. 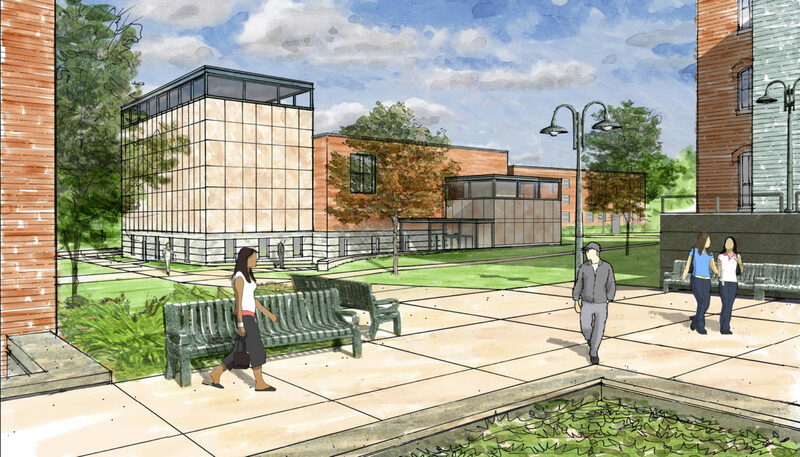 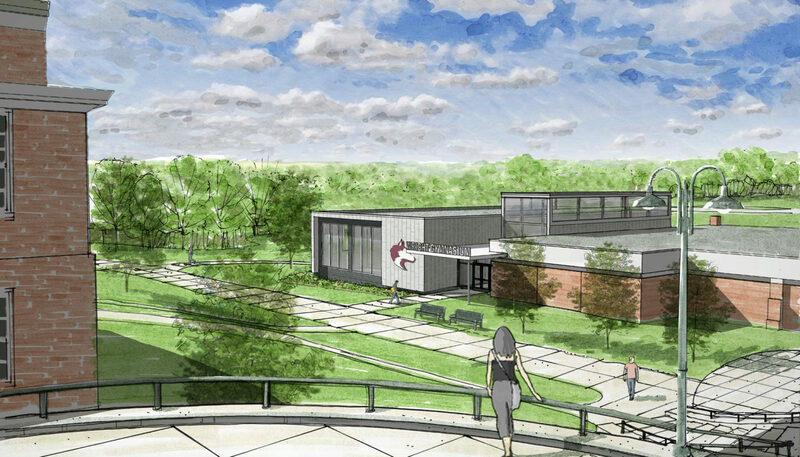 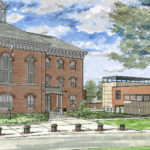 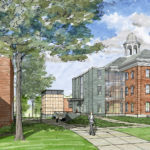 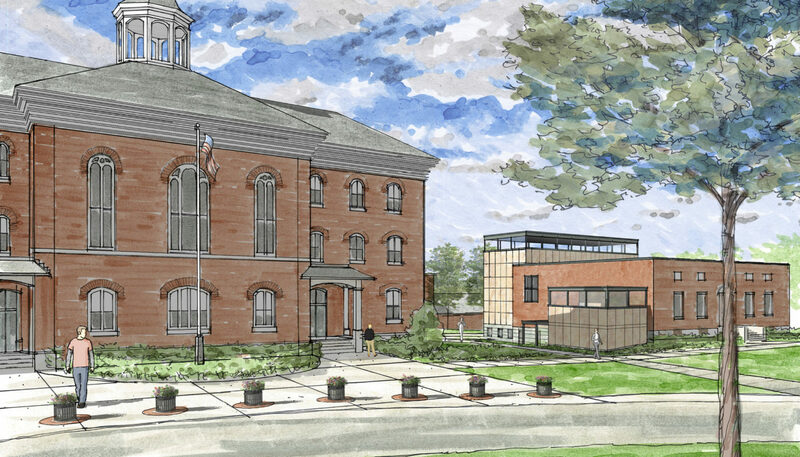 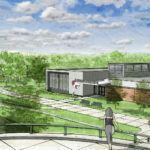 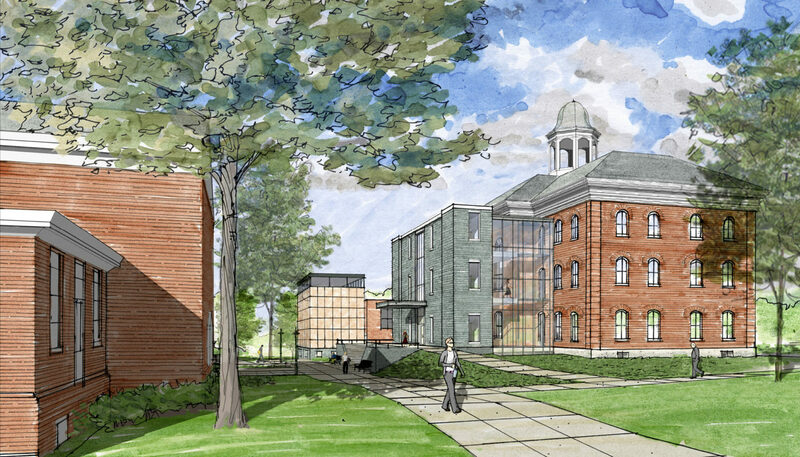 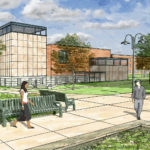 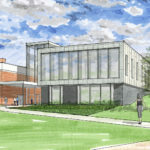 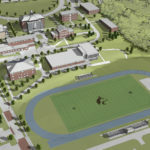 The resulting plan, which includes the redevelopment of the campus and expansion of three facilities, enhances the school’s walkability, expands its athletic facilities, and augments its attraction to both domestic and international students.